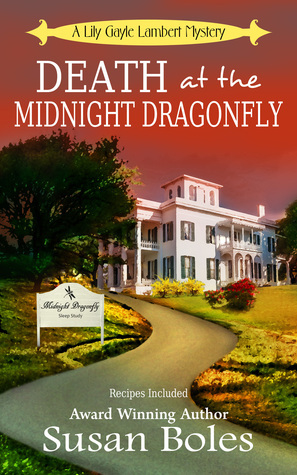 Check out this great review of Death at the Midnight Dragonfly…. And a very, very dead body. It’s the Christmas season in Mercy, Mississippi. But things are far from jolly. For Vlad Templeton the sleepy little town where he spent his childhood provides the perfect place to conduct his state funded sleep study. But when the local bank manager, who was participating in the study, is found dead on his doorstep, is it a set up…or is Vlad somehow involved?